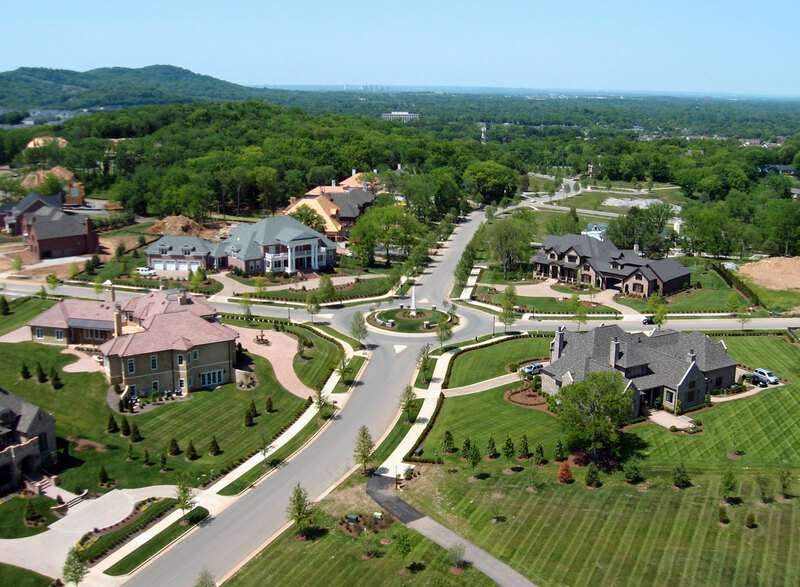 Situated on 221 acres is Annandale, one of Brentwood’s most prestigious communities. This luxury neighborhood is comprised of 181 estate homes that are accented by meticulous landscaping throughout the community. Annandale also boasts a 14 acre park that includes a walking trail where residents can take time to unwind after a long day. The neighborhood has a private and laid back feel to it, yet is centrally located, making it a perfect fit for anyone who has a commute to nearby areas like Nashville, Brentwood, Franklin or Cool Springs. Looking for a place to cool off on a hot summer day? The pool at Annandale features a cabana, outdoor fireplace and a children’s pool, while a lake with a lighted fountain serves as it’s backdrop. All these features combined create the aura that you are living in a luxury resort. 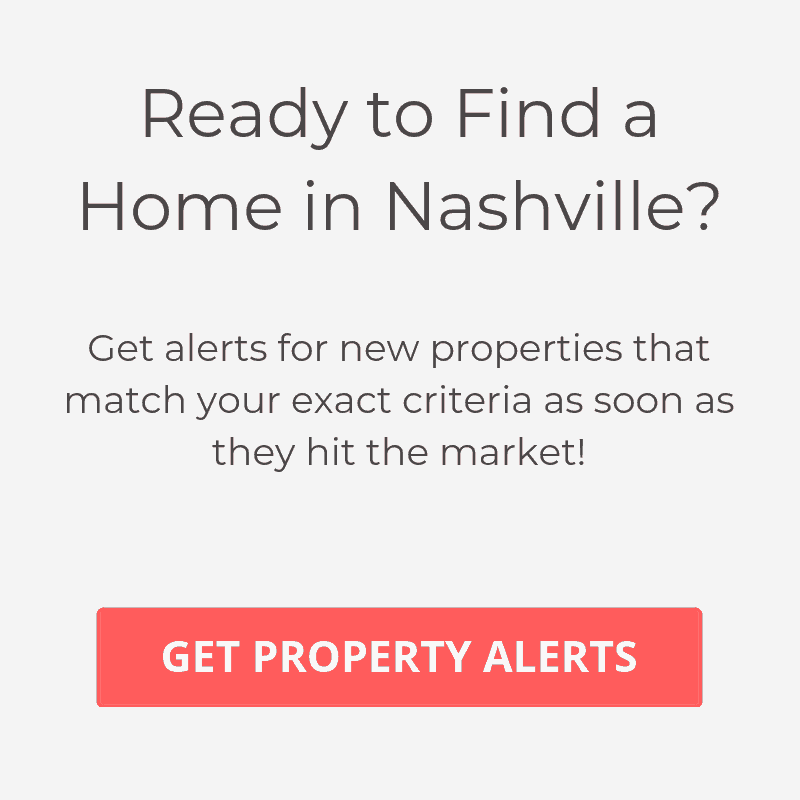 If your looking for luxury property in Nashville, in a great location and excellent schools, then Annandale should be more than accommodating. The homes in the community are custom built and according to the home owners’s association, the estates here are modeled after Classical, European and Traditional architecture. If you plan to build in this neighborhood, you will need to go before a review board to ensure the plans for your home are in line with the integrity of the community as well as unique in design. Some of the features many of the residents have added to their home include salt water pools, outdoor living areas and fireplaces, wine rooms, saunas, and chef’s kitchens. With this in mind, you can expect any home you located in Annandale to provide all the qualities you would expect out of a luxury home. All information provided is approximate and should be confirmed by buyer before purchasing property in this community.